Use high end ASCII characters not normally allowed with Lotus. range of 176 to 223 decimal) by translating them to other characters. all numbers will change depending on how you have configured Lotus. you follow these steps. Think of this as a learning experience. not forgive you if you make a mistake. 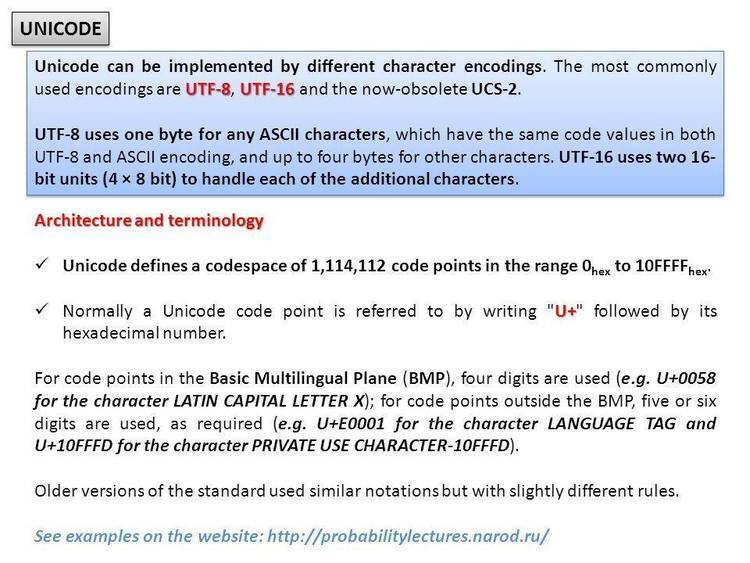 the bytes above 128 decimal. is change the JNB 4894 (yours will be a different number). change the JNB 4894 to JNB 48BB (use the numbers you see). Step 6. Assemble the code to bypass the next translate. 123 is trying to get rid of the extended ascii characters. Just bypass the whole routine. So much for 123.set translation. Step 7. Find the translation table. to the translation table itself. We must search to find it. but we are only interested for now with the characters b0h to cfh. Step 8. Overlay the old transation table. Step 9. Save it and get out. Here is the actual output of when I changed a friends 123.set. 09C8:3300 55.cb 9A.cc 59.cd 50.ce E1.cf 85.
up to us in the trenches to find the fix.